As a teenager, Maureen was beset by restlessness. She wanted to get out of Fort Bragg, experience the world, and seek adventure. After graduating from high school, she seized the opportunity to go to Venezuela. The problem was that this ticket out of town meant becoming an exchange student—a uniform-wearing Catholic school student. In 2002, Maureen moved to the Bay Area where she worked in bookstores in Berkeley. At Half Price Books she meet fellow co-worker Tony Koller, who would eventually become her husband. They enjoyed living in Oakland for nearly a decade. During this time, she returned to Mills and finished a degree in English Literature. 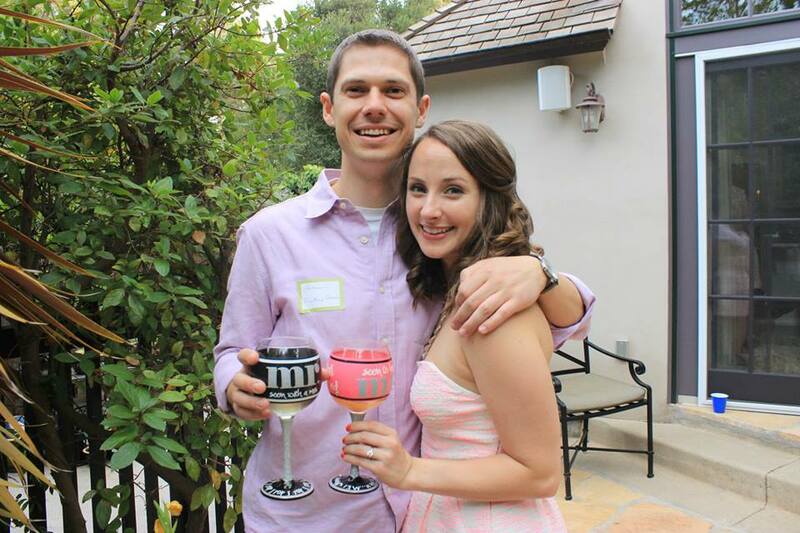 Her love of the Berkeley/Oakland area shifted when she became pregnant. “I could deal with the high crime rate—the muggings and burglaries—but I couldn’t stand the thought of bringing up a child in that environment.” She was drawn back to her place of birth, to the hub of family. Like Tom and Karl of Re-Find, Maureen and Tony didn’t have a plan for what they would do once they landed in Fort Bragg. Mom, Patty Leahy Carvet, enjoys reading by the sunlit window. After Maureen says this, I notice a lack of basement storage room odor that I associate with used bookstores. The aroma of freshly-brewed coffee entices people to pour a cup and browse the store. Some of her inventory is new, like North Coast guide books and children’s books. She makes special orders for people who don’t have internet access. Her clientele is mostly tourists, many of whom visit year after year. However, a handful of locals visit the store often. 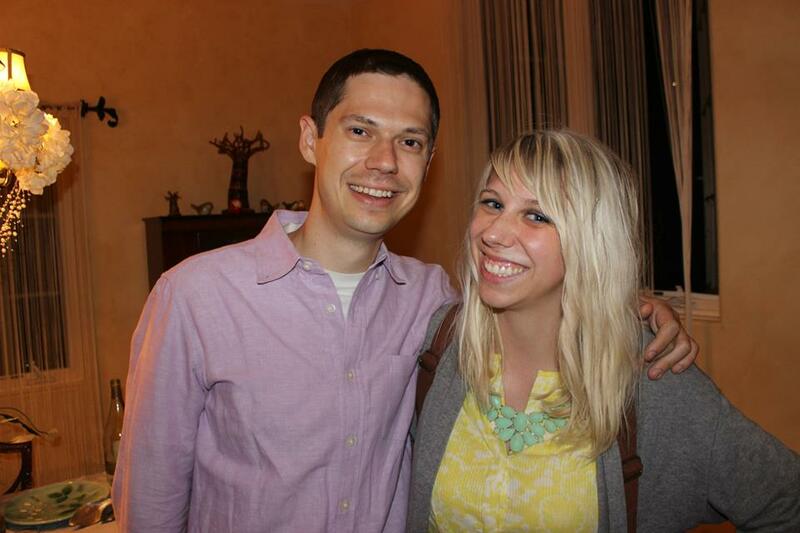 Our daughter Laine lives in Oakland; son Harrison in San Francisco. One of the ways we stay close is through frequent phone calls. Laine: Nitro treated us to high tea at the Fairmont. Me: What fun! Little Mister [the cat] got another abscess from fighting and I had to drain it. Laine: That’s gross! I don’t want to hear about it. Me: Then you shouldn’t have asked. Me: I pulled what I thought was one beet from the garden and it was actually three that had been planted too close together and grew into a monster three-headed beet! Harrison: I can’t talk right now. Kasi and I are about to get on a boat. We’re taking a brunch cruise on the bay. Me: (sigh) I should have taken a picture before cutting it up. Laine: I’m at Coachella. What’s up? Me: I was just wondering what you were doing. Laine: I’m sorry, but I can’t hear you. The music’s too loud. Me: That’s music? It sounds like a disaster preparedness test. Harrison: Last night, I met up with some guys I used to work with and had dinner at Plouf. It’s a restaurant wedged between two buildings in the Financial District. The food is delicious. What’d you and Dad do last night? Me: Okay, we got takeout from Los Gallitos and watched three back-to-back episodes of Judge Judy. Harrison: Isn’t that what you do every night? Me: We don’t eat Los Gallitos food every night. 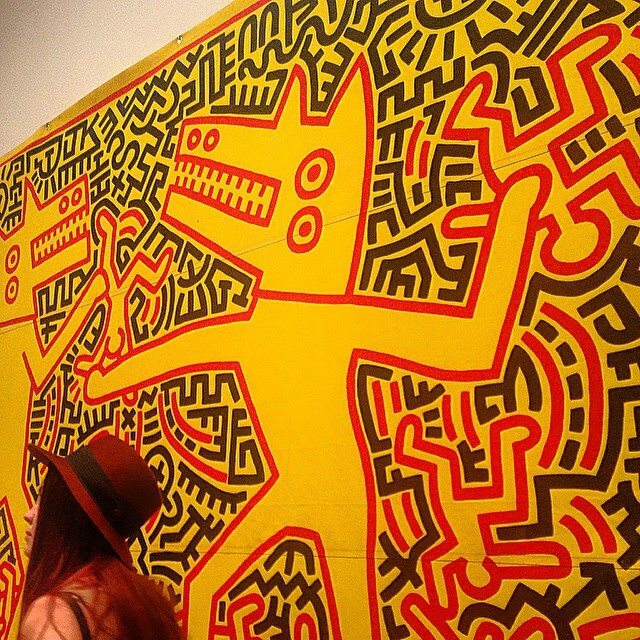 Laine: I just got back from the Keith Haring exhibit at the De Young. It was amazing. Me: That’s wonderful, sweetie. Little Mister left us some guts on the back porch this morning. No carcass, just a little pile of what looked like a stomach and intestines. Laine: Gross! Why do you always tell me disgusting stories about the cat? Me: I thought you liked cats. Harrison: I’m going to Cirque du Soleil tonight. What are you guys doing?